The German government is planning the construction of offshore wind farms with a total capacity of 6.5 GW, and TenneT plays a role in connecting these to the grid by 2020. 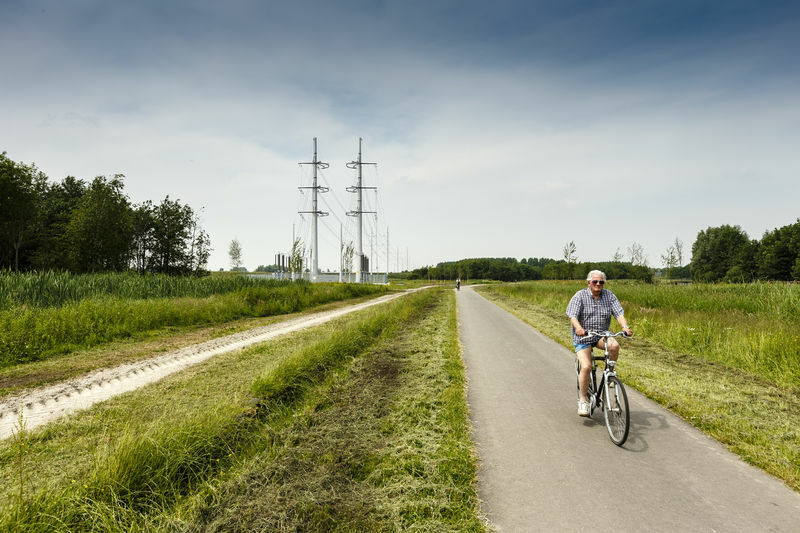 As the first European cross-border grid operator, TenneT is working on connected systems and markets in order to continue safeguarding the security of supply and to connect renewable energy sources to the grid to ensure a future-proof energy supply. Offshore wind energy is responsible for a considerable share of the Energiewende strategy. The German government is planning the construction of offshore wind farms with a total capacity of 6.5 GW, and TenneT plays a role in connecting these to the grid by 2020. To that end, technically complex projects in AC and DC technology in the North Sea and major works – both onshore and offshore – are being accelerated. The grid connections realised so far can already transport over 4 GW of offshore wind energy to the mainland. With the infrastructural projects in the North Sea already under construction or in the pipeline, TenneT will have a transmission capacity of over 7 GW of electricity from renewables at its disposal by 2019. Further to statutory provisions, TenneT has been tasked with the development and operation of grid connections to offshore wind farms in its German transmission grid area since December 2006. Within the TenneT Group, TenneT Offshore GmbH is responsible for this. 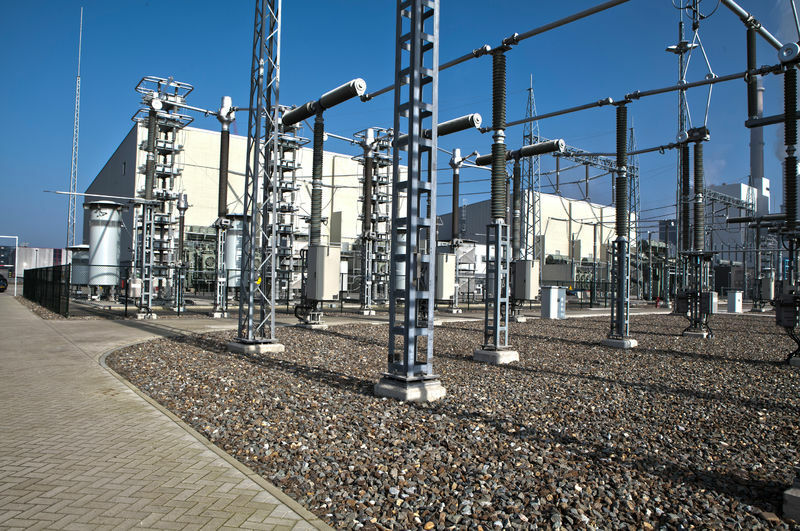 Acting on behalf of TenneT, TenneT Offshore takes care of the design, planning, construction and operation of offshore connections to onshore grid connection points, while TenneT itself is responsible for the connection procedure and grid control.